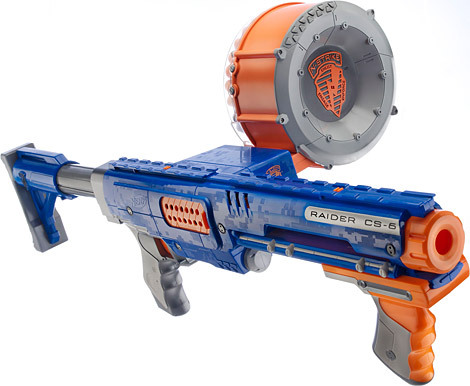 Bring on the office-wide Nerf Wars. Got a case of Hump Day Blahs? An office fire oughta fix you right up!